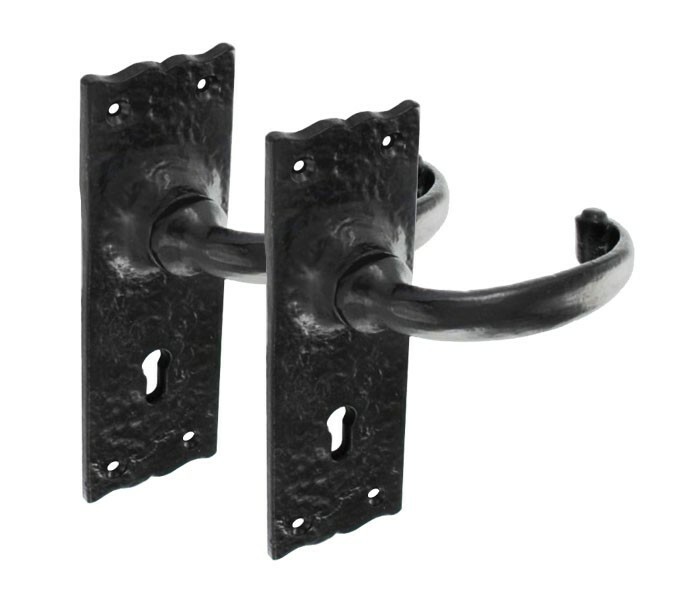 These desirable wrought iron door handles with antique handles on keyhole backplate are an ideal choice for those looking for black iron door handles for a period property. 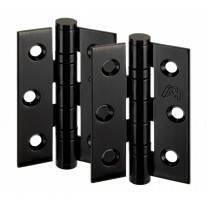 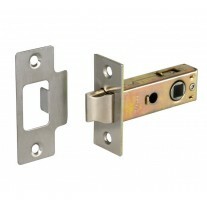 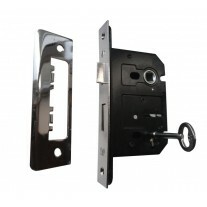 Featuring a textured black finish and standard profile keyhole making them perfect when fitting this style of door handles throughout your home and wishing to have key locks on one or even some of your internal doors. 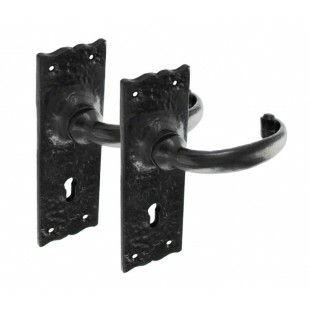 These wrought iron door handles are supplied in pairs complete with a spindle and matching black wood screws ready for fitting to your door.